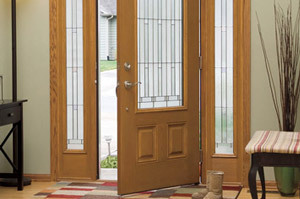 At Lowe’s Construction, LLC, we are here to help you relieve the headache of choosing and installing your doors. With years of experience, our New Orleans door experts we can help you choose what type of door will best suite your needs. With us you can expect an expert installation, quick and professional.